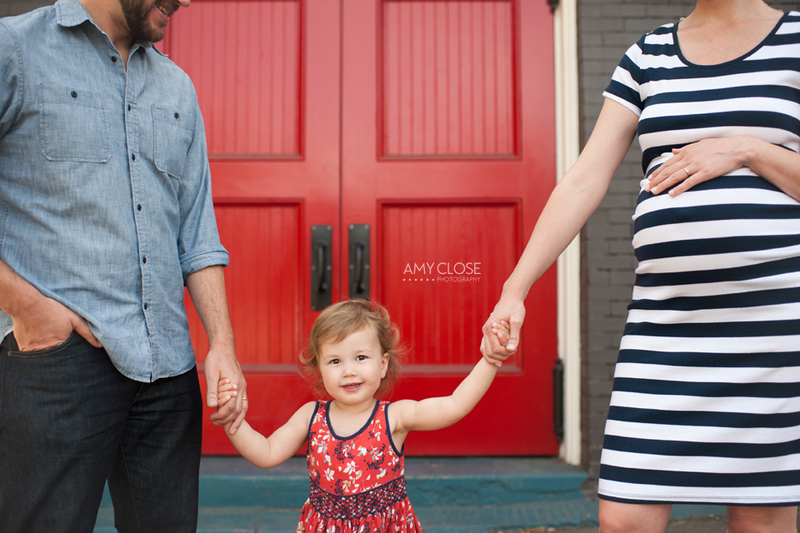 Such an adorable, lovely family of three with the fourth on the way at the end of June. I’m looking forward to meeting and photographing her. 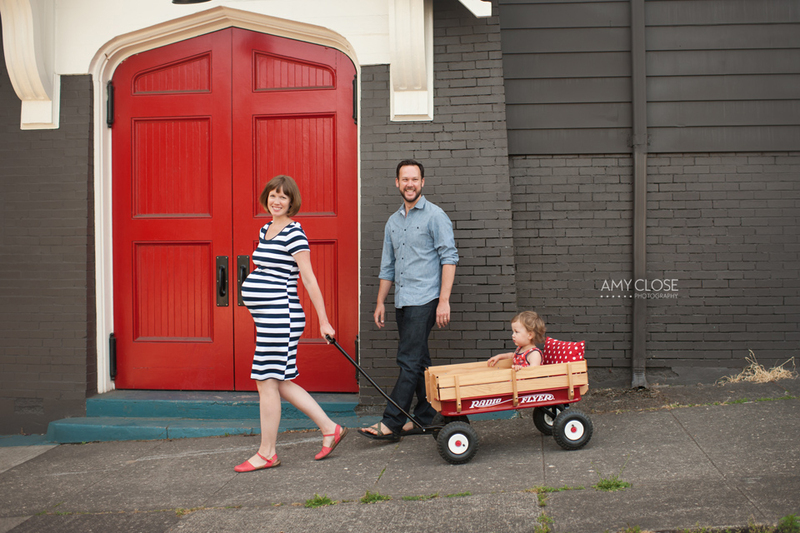 I loved this red, white and blue family color combo! Enjoy. Feel free to share on Facebook, pin these photos on Pinterest, or follow ACP on Instagram!